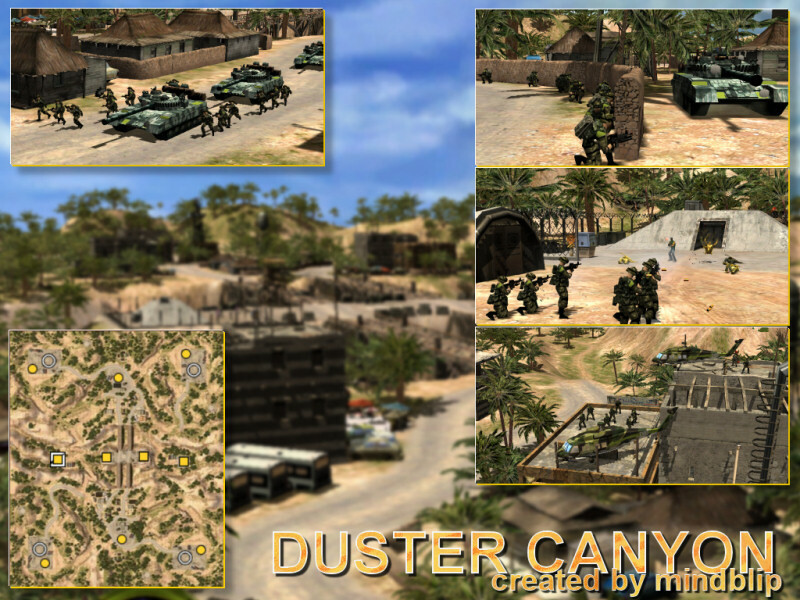 New 4-player map, Duster Canyon for HT is now available for download. 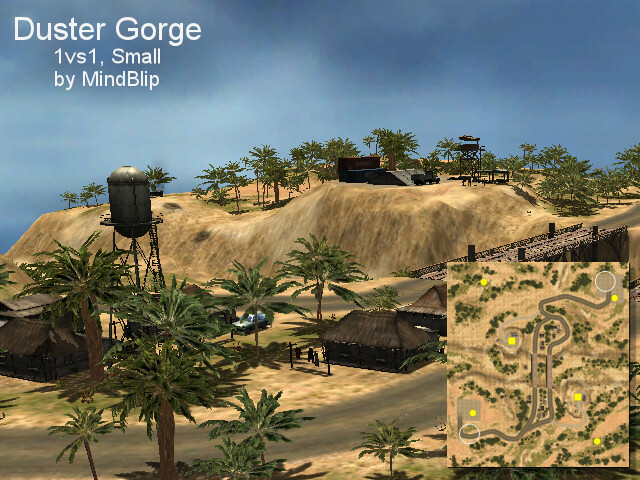 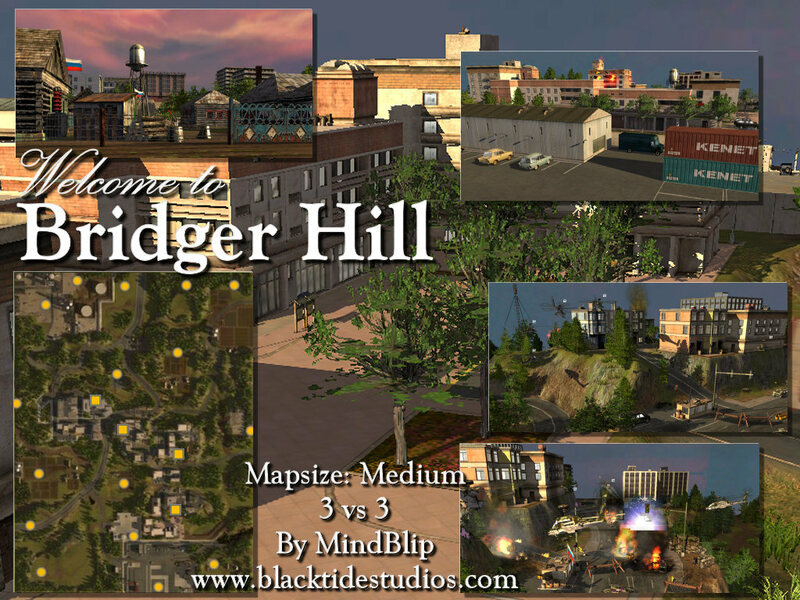 New 6-player map, Bridger Hill Dusk for HT added. 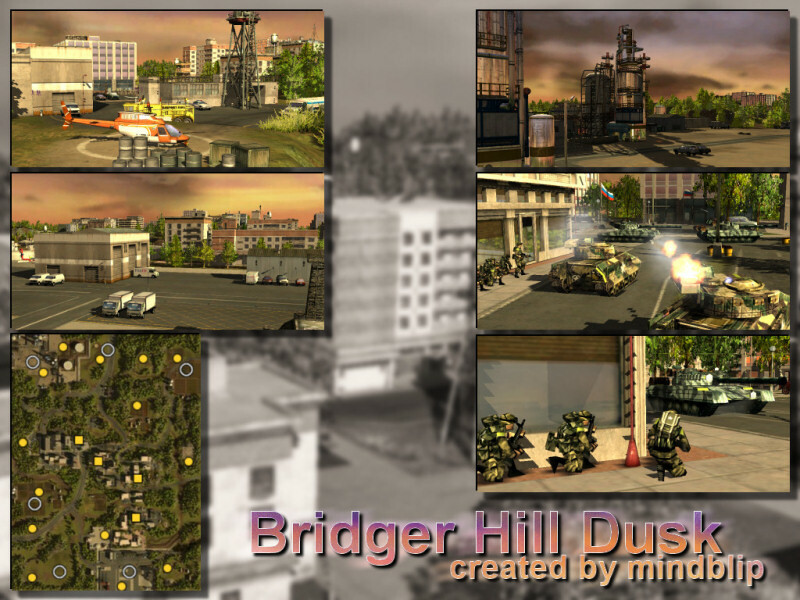 This is a conversion of the Direct Action version with minor additions.